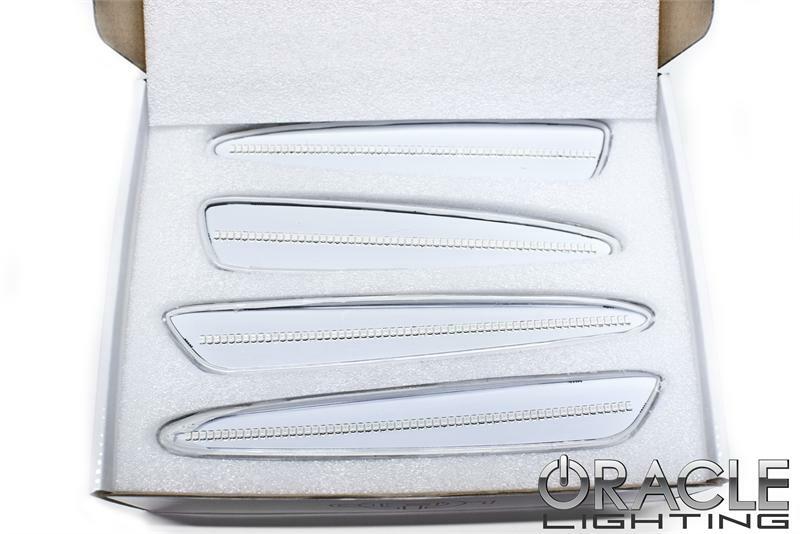 2005-2013 Chevy Corvette LED Sidemarker Light Kit by Oracle5YKENYApril 15, 2014Excellent product! Super clean lines, each light looks just like a laser beam. 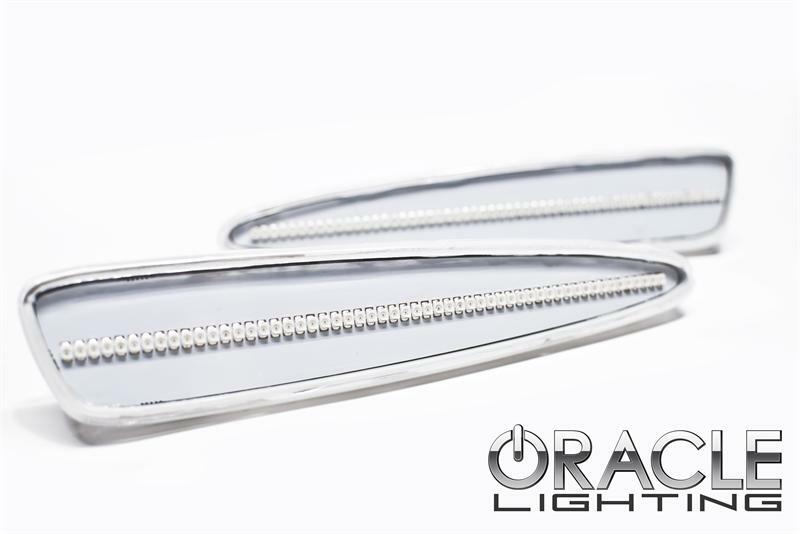 Oracle's Concept SMD Sidemarker lights are the perfect upgrade for your Corvette! This complete "plug and play" replacement sidemarker set features high-powered SMD strips and give that "laser light" look! 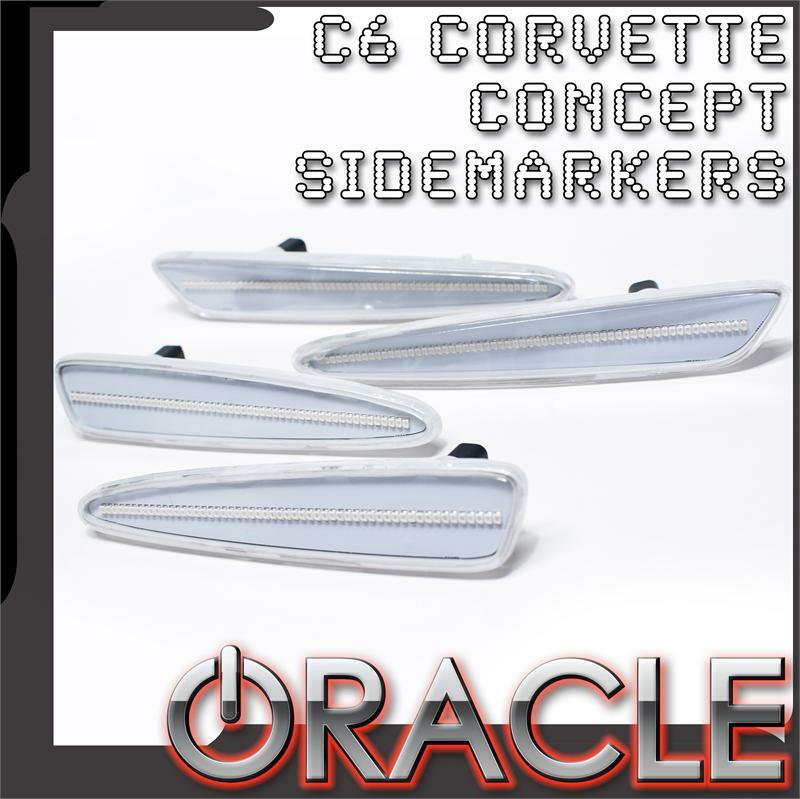 The part number for this item is 3150-019 and this complete set of 4 sidemarker lights fits 2005-2013 Chevy Corvette Models.